Ask any team what they need to improve most and they are like to say “Communications!” And they are right. Any team that communicates well has the foundational tools to respond well to stress, conflict, changes and to have a positive mood. So there’s a lot in it for you as a team leader or team member to improve team communications. Fortunately, this can be done. Remember all those phrases like an ounce of prevention is worth a pound of cure, or a stitch in time saves nine. Apply this tested savvy to teams and you know it’s time to improve how you speak and listen to one another. 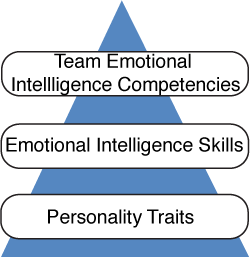 This is one of the seven competencies in the Team Emotional and Social Intelligence Survey® (TESI®), described in our book The Emotionally Intelligent Team. But if communication is so important why is it often such a failure? Frankly, it’s not a complex answer. The skills needed have not been taught, fostered and insisted upon; mediocrity is too often accepted. Let’s start with noting the key parts to good communication. Communication is how people interact with each other so they can satisfy their needs and desires to make life better. To communicate, one person (the sender) must transmit information to someone else (the receiver). This message can go to the whole team or to one person, but there has to be an effective exchange of a message or there is no communication. For example, if a team member speaks about an issue, and another team member later believes he or she never heard of the topic, communication did not occur. Finally, technique is critical for effective communication. Without the awareness and implementation of effective techniques, the message, meaning, and feeling in the communication is lost. The following exercises will help build team communication. 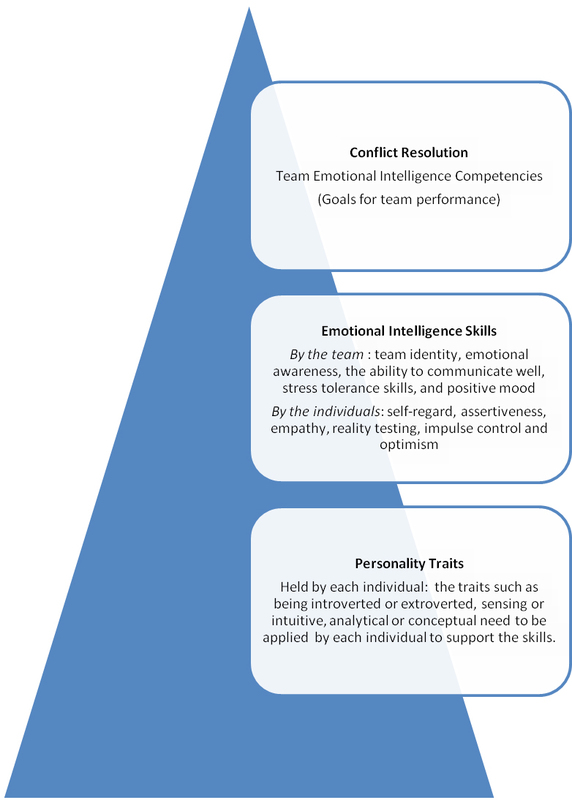 We have provided many tips and exercises for working with team communications in our Team Emotional and Social Intelligence Facilitator’s Guide – TESI® Short. Strengthening communication requires paying attention to the learning styles and preferences of the intended recipients and presenting the information accordingly. It requires patience which leads to slowing down enough to check in and see if you are understood. Most of all effective communication is highly rewarding, even if you slow down you get things done faster because when the sender and receiver are communicating the results are sustainable. Our last article on Motivating Hospital Teams pointed out the research by Daniel Pink that three critical elements support individual motivation: autonomy, mastery and purpose. These are all essential for team as well and you’ll see these principles included in the 7 R’s below. 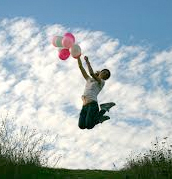 Autonomy includes the chance to operate with independence and to influence your work. Mastery gives the team as a whole as well as individual team members the opportunity to be great at their work. Purpose is unquestionably the driving force for why we do what we do. It’s the source of pride in our work, the core of authentic motivation. What happens when it’s the end of the 3rd quarter and it becomes obvious to the team that they can’t reach the year end goal? For example, in a hospital critical care team, what happens if their patient satisfaction goals are just off enough so they know they can’t meet the year end goals? The results aren’t bad, but they can’t reach their year-end goal. So what does leadership do? What does the team do? If there is a motivational financial reward that only occurs if they meet their year-end goal, a team in this bind is likely to reduce their striving to improve months before year-end. Not a good thing! Team members are at some level of “no” or discouragement and that leads to diminished creativity and engagement. The demons of de-motivation are likely to set in. Depending on your workplace you are likely to be able to emphasize more of one or two of these components than all three, but remember that all three matter. Short-term, narrowed, thinking (tunnel vision). These are serious negative consequences but many organizations and leaders are deeply embedded in a system of extrinsic rewards. To change this leadership habitual approach requires: 1) knowledge that the habit doesn’t work, 2) commitment to learn a new way and 3) practice and experimentation to make it a fully owned new skill. Purpose is so strongly available in healthcare that a good leader can hit a home run when the goal is presented well. The team can feel alignment with their core purpose and values in meeting the goal of expanding patient satisfaction, first of all because satisfied patients are likely to have better health outcomes and that’s a value match. Mastery is readily supported by education, mentoring and encouragement. Autonomy can be harder to provide as many procedures have very specific and highly measured steps that must be taken where variation isn’t available, yet autonomy means the staff has independence or freedom. Increased requirements for documentation and use of electronic health records reduce time available to serve patients as well as autonomy. The challenge is to find aspects of autonomy that are available and these can be a combination of special projects, such as a research study, as well as tapping into emotional intelligence. In Man’s Search for Meaning, Victor Frankl brilliantly demonstrated that one’s attitude is a foundational personal resource and strength. 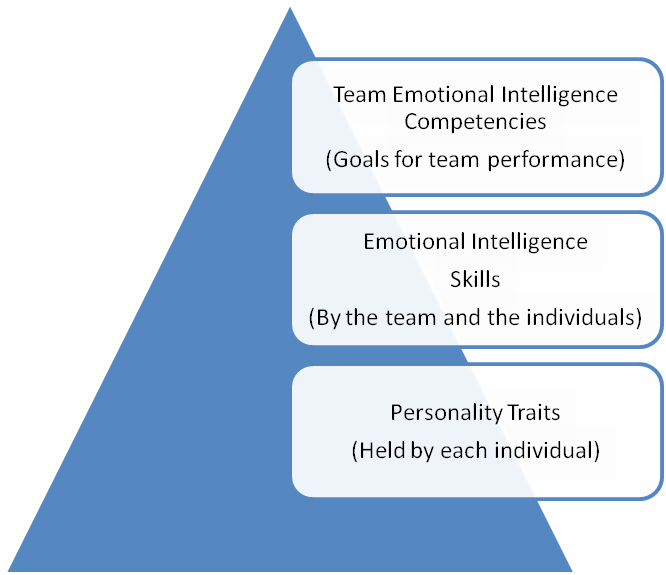 Teams schooled to be individually and collectively responsible for their attitudes and well as to cultivate relationship building and other emotional intelligence skills such as empathy, optimism and impulse control find numerous opportunities for exercising autonomy. In fact EI is a primary source of autonomy in a highly structured environment, such as staff in hospital units, experience. 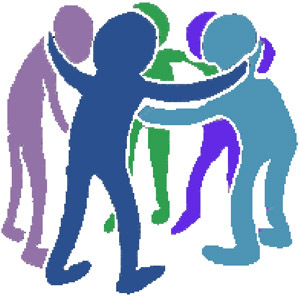 Training and intentional leadership to build intrinsic motivation and emotional intelligence can make significant difference in meeting the positive outcomes required to support the massive reform underway in healthcare.